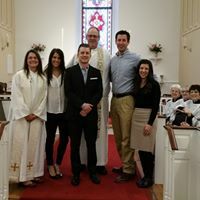 Welcome to Saint John’s, Concord! Worship is at the heart of all we do at Saint John’s. We have been worshipping at this place for 315 years, and we have a sense that we are part of something much bigger than ourselves. 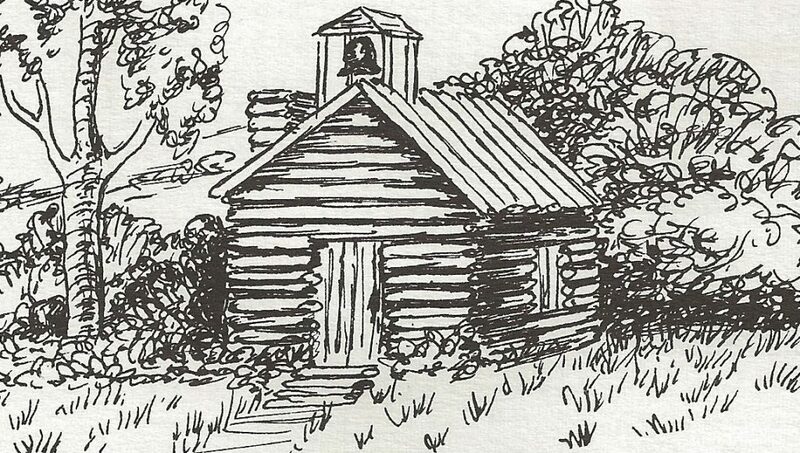 The early settlers in “Concord” began holding worship in 1697 in the home of John and Margary Hannun, a quarter mile up the hill, and in 1702 they built a log cabin, the first church, 200 yards from the current building. In 1707, the church was stable enough that Queen Anne gave us a pewter chalice and patten for Holy Communion, inscribed “Concord Church.” After adding on to the log cabin twice, in 1844 we built the current church and we’ve been worshipping here ever since.